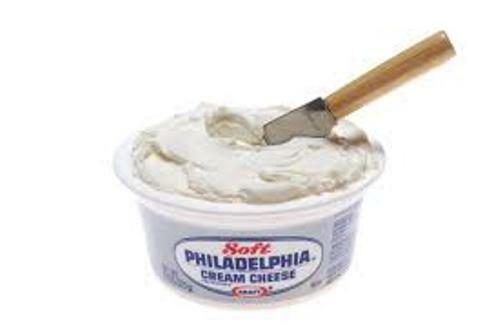 The pH range for cream cheese is around 4.4 to 4.9. It has the moisture content less than 55 percent with the milk fat content around 33 percent. That’s the information released by FDA in United States. Since other countries have different ways of cooking cream cheese, the content of fat or milk may be higher. 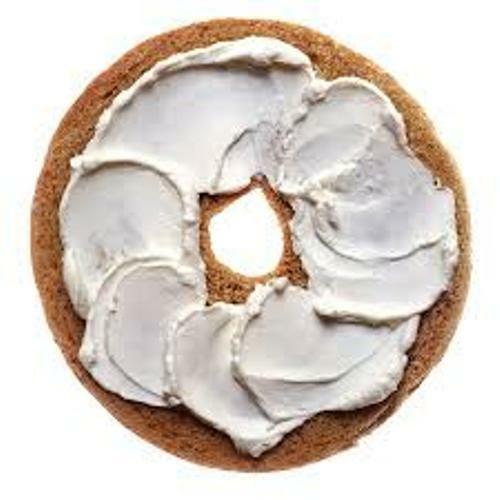 Cream cheese is delicious to be consumed fresh because it is matured naturally. Some soft cheeses in the market include Brie and Neufchâtel. Both are different from the cream cheese even though this cheese has soft and mild texture. But many people often associate cream cheese with Boursin and Mascarpone due to the production technique, taste and texture. The people can trace back the first prototype of cream cheese in 1583 in England. In 1651, the people in France began to recognize the cream cheese. After 1754, people started to record the recipes of cream cheese. In the early mid 18th century, the newspapers and cookbooks of United States featured the cream cheese recipes. 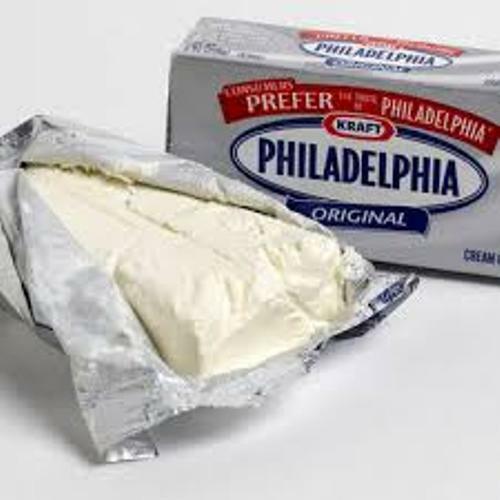 The best example of cream cheese produced in United States could be traced back in dairy farms in Philadelphia by 1820s. The production of cream cheese was in small quantity because it was handled by family farms. 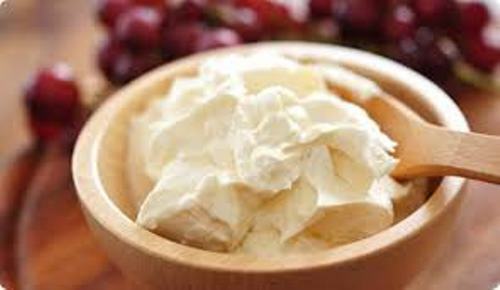 The first mass production of cream cheese was made by a dairyman in 1873. He was William A. Lawrence. Check facts about cotton candy here. William A. Lawrence produced cream cheese massively after he bought a Neufchatel factory in 1872. To make the cheese richer, he added cream. Neufchatel & Cream Cheese is considered as the first brand of cream cheese. It was created in 1877 by Lawrence. Get facts about cracker barrel here. 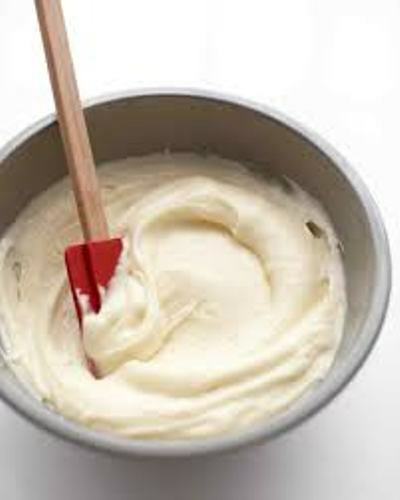 If you are not interested to buy the manufactured cream cheese in the supermarket, create the homemade cream cheese. There are various recipes of cream cheese to try. Are you interested reading facts about cream cheese?